It is now just 50 days to go until the Clipper Round the World Yacht Race reaches the halfway point of the 2017-18 race and arrives in the beautiful Whitsundays. The fleet, which is due to arrive in the first Australian stopover in Fremantle from tonight, will have clocked up around 19,370 nautical miles of its 40,000 nm total journey by the time it arrives at Airlie Beach’s Abell Point Marina. And for the Clipper Race crew and supporters planning to visit the Whitsundays, which is located in the heart of the World Heritage Listed Great Barrier Reef, it’s now time to book the amazing events organised as part of the highly anticipated Clipper Race Carnival. 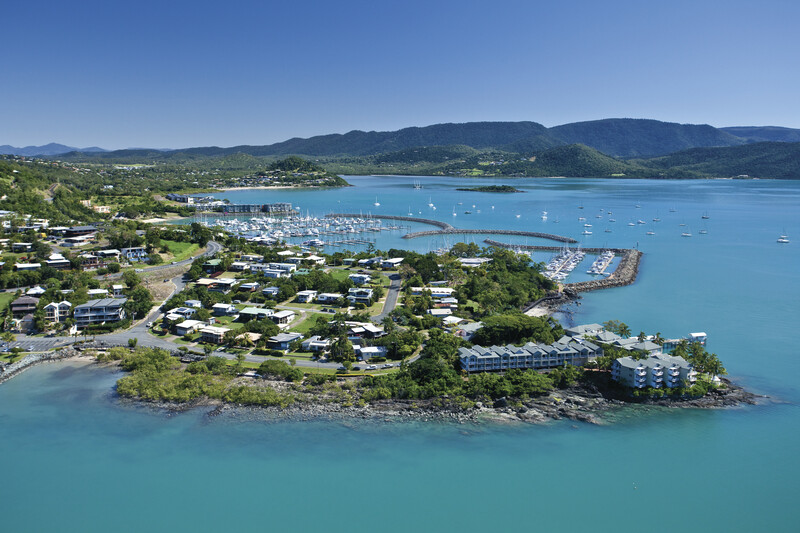 IMAGE: Abell Point Marina in Airlie Beach, Whitsundays. The Whitsundays Clipper Race Carnival, which is specially arranged around the race’s visit, will take place from 13 to 29 January, 2018, and a raft of events have been planned right across the region including a White on Whitehaven Long Lunch, a Progressive Cruise Lunch, a Rodeo by the Reef and a free Clipper Race Welcome Party. Looking ahead to the stopover in the Whitsundays, Australian Wendy Tuck, who Skippers the Sanya Serenity Coast team, said: “I used to live in the Whitsundays and really love sailing there so I’m very happy to think we’ll back again in just 50 days. When we stopped here in the last edition so many crew said it was one of their top experiences on the race. IMAGE: The Clipper Race fleet in the Whitsundays in 2016. 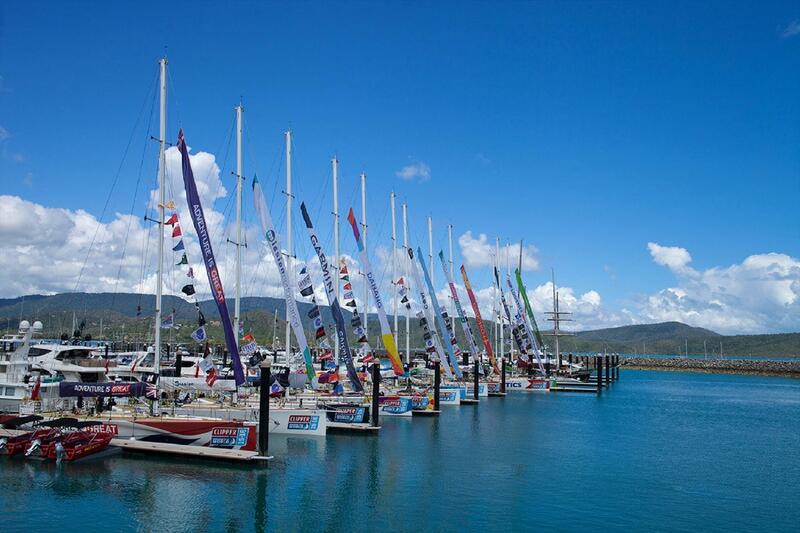 Organisers Queensland Tourism and Events and the Whitsundays Regional Council are hoping the whole Whitsundays community will come out to welcome the fleet and take advantage of the great events program. “The Whitsundays Clipper Race Carnival will be one of the biggest fortnight’s entertainment the region has ever seen,” says Tourism Whitsundays CEO Craig Turner. 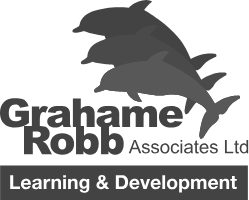 “There is an event to suit everyone and we would urge people to book their tickets soon to avoid disappointment. For more information and to book tickets for events, please visit the for the Clipper Race Carnival Website.